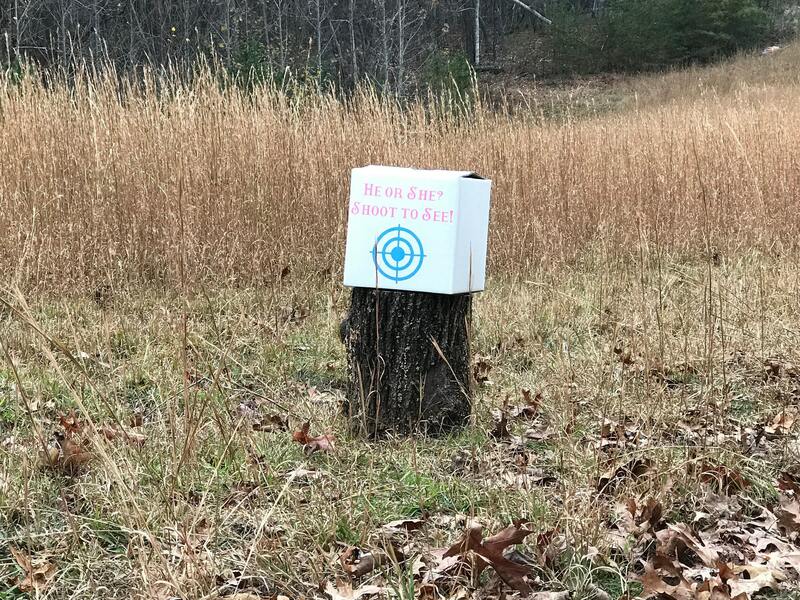 So many gun enthusiast and hunters have asked for our help with creating the perfect reveal for them! 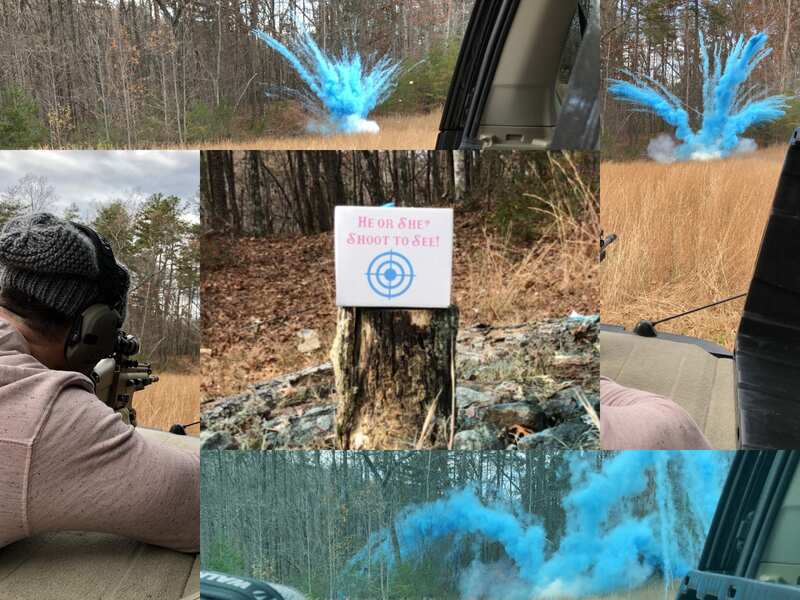 They told us about the horrors of people putting powder directly on the explosive causing a fire ball, others not positioning the powder right and it shooting in the wrong direction, people putting the explosive in with the powder and not being able to shoot it since they didn't know where it was in the box, and many other gender reveal fails. 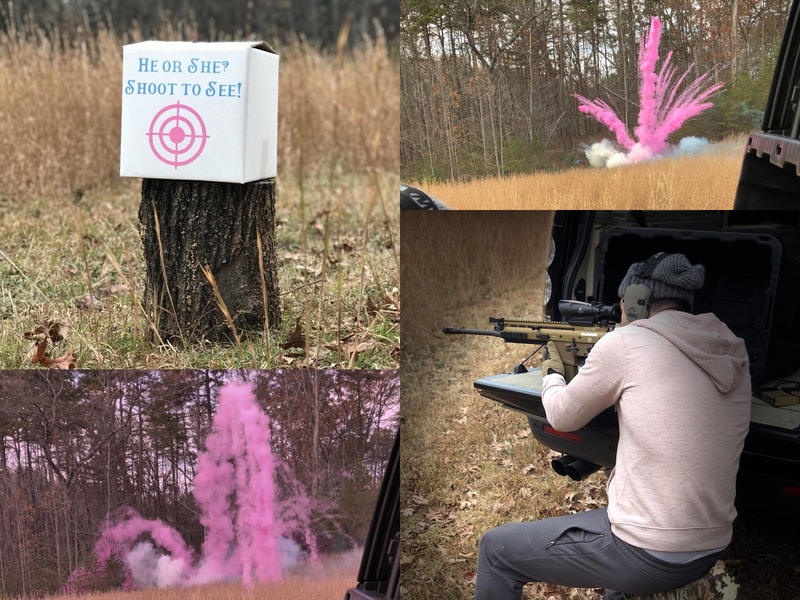 Your gender reveal is a time of celebration with friends and family so we created this Powder Box Target that easily to set up just add your explosive in the designated slot and shoot for the picture perfect gender reveal. 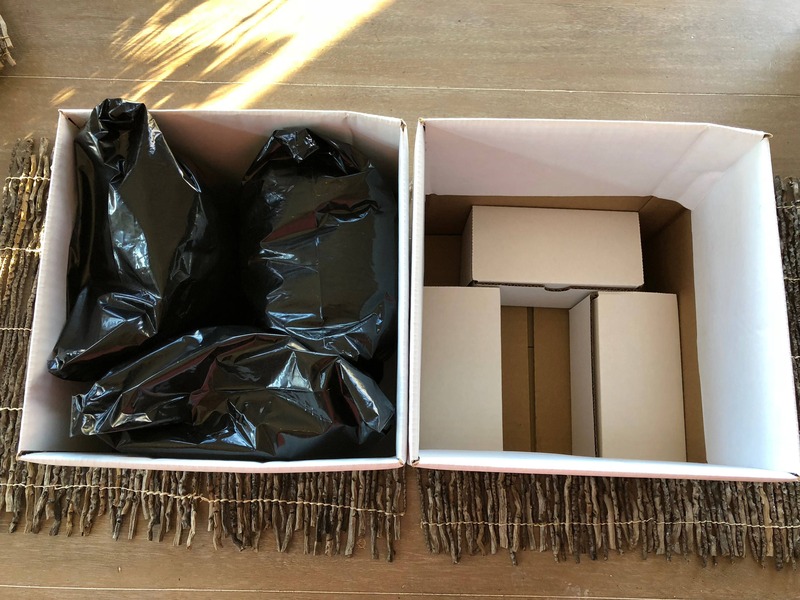 The shipping time was excellent. The vibrance of the powder color wasn’t as good as expected. Quick shipping and even better turn out! 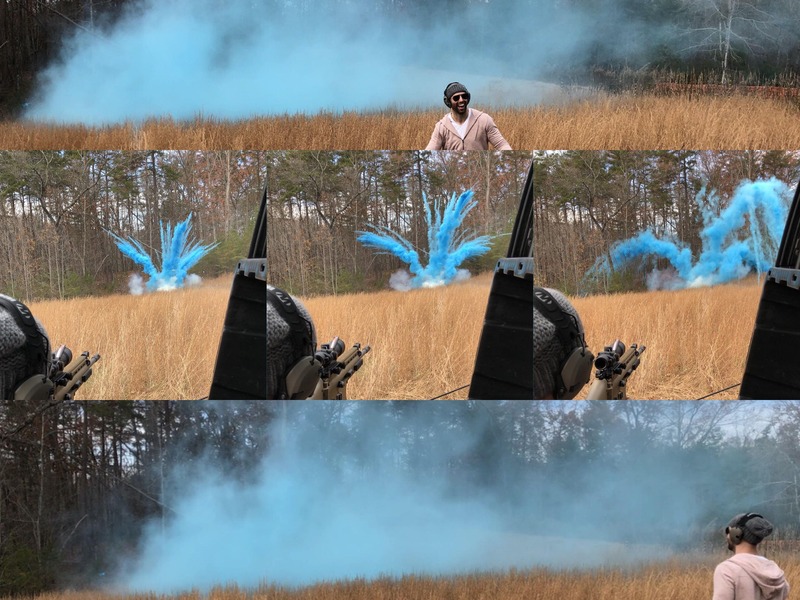 They were able to make a video and post it on facebook and the explosion was so BIG! Just like in the youtube videos and photos! 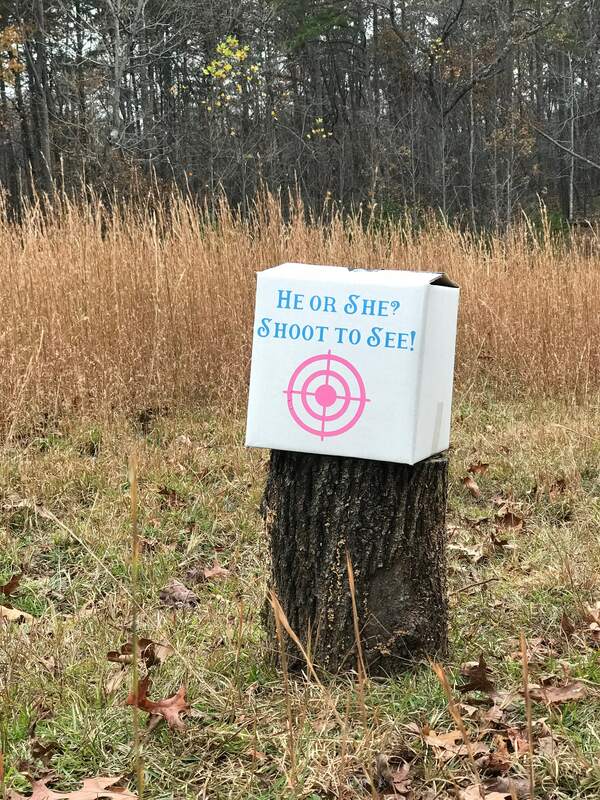 We had our gender reveal this past weekend and it was PERFECT! The explosion was huge! Everyone loved it!! 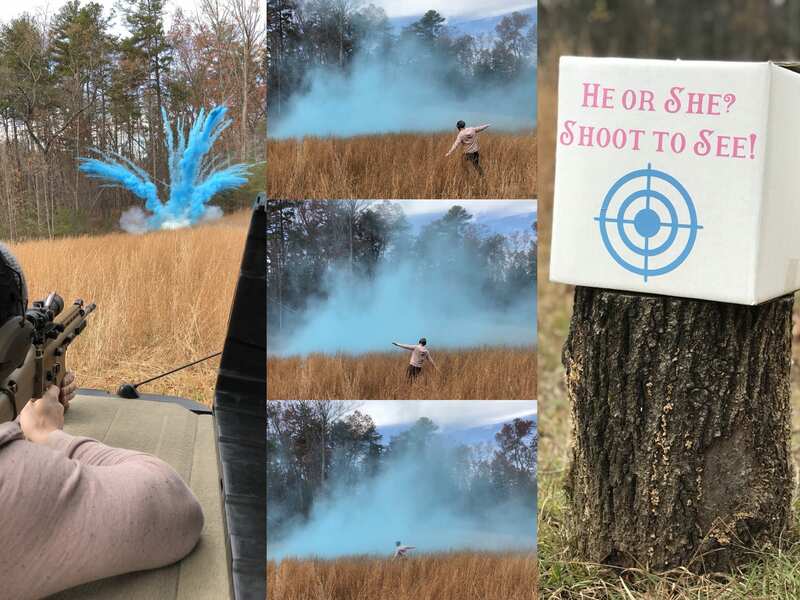 Will definitely recommend and use for future gender reveals. Poofthereitis thank you for making our reveal so unique and memorable!